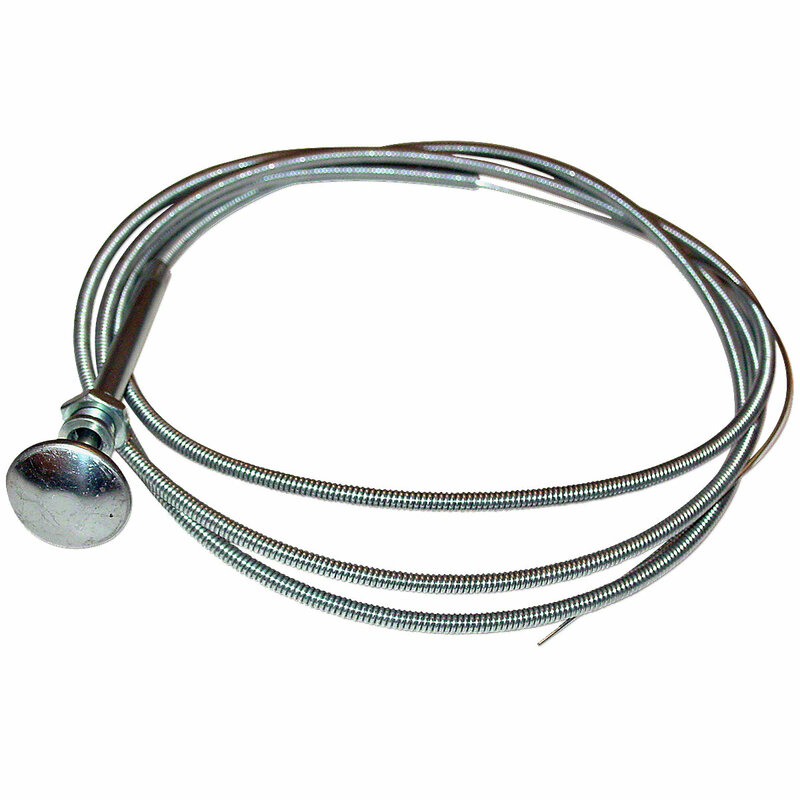 Universal choke cable for allis chalmers tractors. Universal Choke Cable For Allis Chalmers Tractors. 72" Cut to Length. Cable May Also Used For Stop Cable For Diesel Engines.